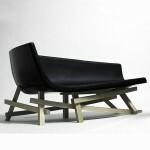 A new piece of furniture and home décor will surely give a new look and feel to any home interior. This is one of the reasons why the search for a modern home furniture and décor is endless, which resulted into an endless modern designs from talented and well-versed designers like those from Duende Studio that introduces their new designs called Water Lily Pedestal Table and Cantine Vases. If you are into extraordinary furniture pieces, then the Water Lily Pedestal Table can be a great choice for you. Designed for a known contemporary furniture brand in France, the Water Lily Pedestal Table is the product of the designer’s desire to work with large and very flat shapes. Inspired by giant and exotic water lilies, the table is available in different dimensions and heights placed on structures that are light and discreet, creating a classy and elegant look. 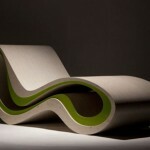 The designer used a plant leather to give the table the flexibility and allure of the table, which on the other hand, enables the cut petal form to be shaped through a series of superimposition and collage. 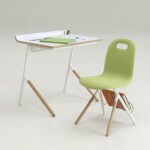 On the other hand, the skin used gives the table a natural and living form. 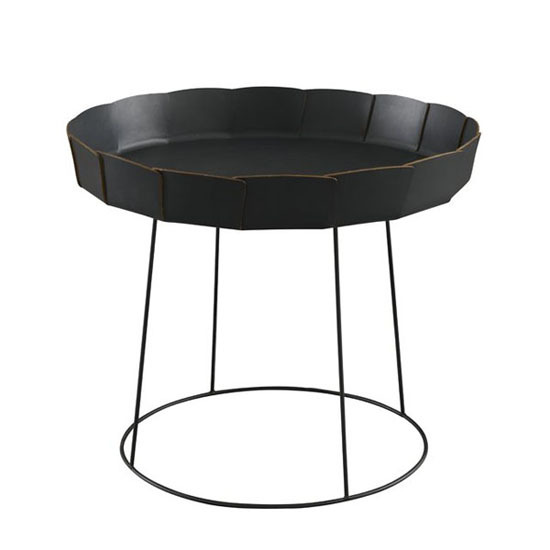 The Water Lily Pedestal Table can be your elegant coffee table at home or office. 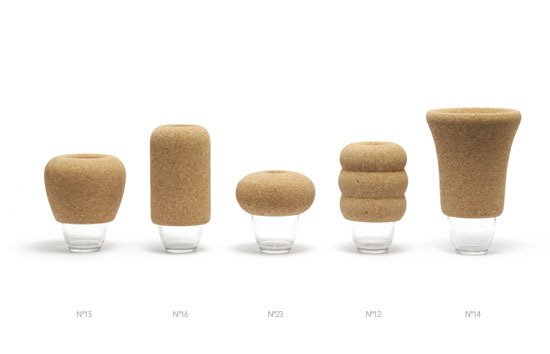 The Cantine Vases is another new design of Duende Studio. This love collection of vases will surely bring new life, look and feel to your modern home. 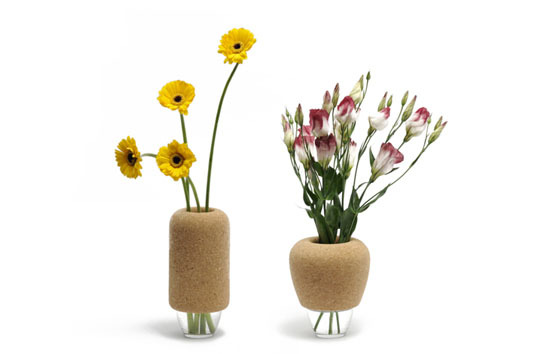 The vases make use of stackable glass, which on the other hand will definitely make you remember your childhood. You don’t need to worry about naming each of the vases because they are named by a number similar to the numbers found at the bottom of the glasses kids normally used for playing in the past. If you can remember, the games goes by asking questions and the most common question is “how old are you?” and the answer is at the bottom of the glass. 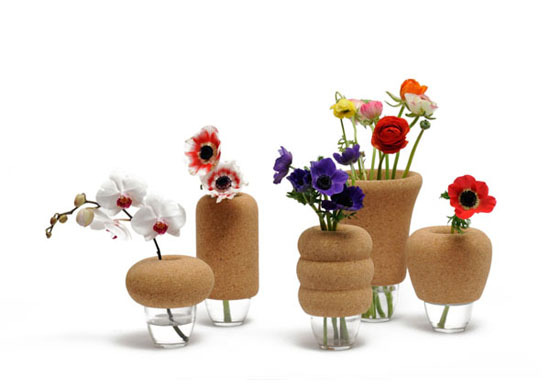 The use of the glasses along with the differently shaped cork hats, the vase collection does not only give those old glasses a new life but also brings up those wonderful childhood memories to adulthood. The vase collection is available in five different versions from soliflore or one stem vase to a vase. Other than bringing back the childhood memories, the vases will surely look good in your home as it matches flawlessly with your furniture pieces and home decors. 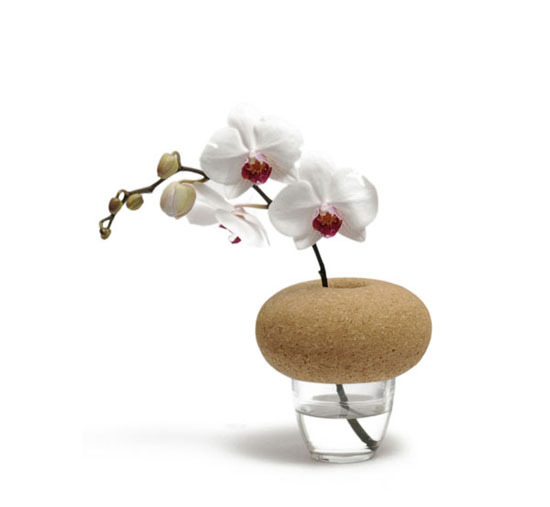 The Cantine Vases is another love product of Duende Studio designed for Y’A PAS LE FEU AU LAC. Owning any or both featured designs will definitely make your home look new as it enhance your elegant home interior design.